US-27 tp Poplar Ridge to Left on Walnut Park to Left on Arrowhead. Walnut Park Subdivision! 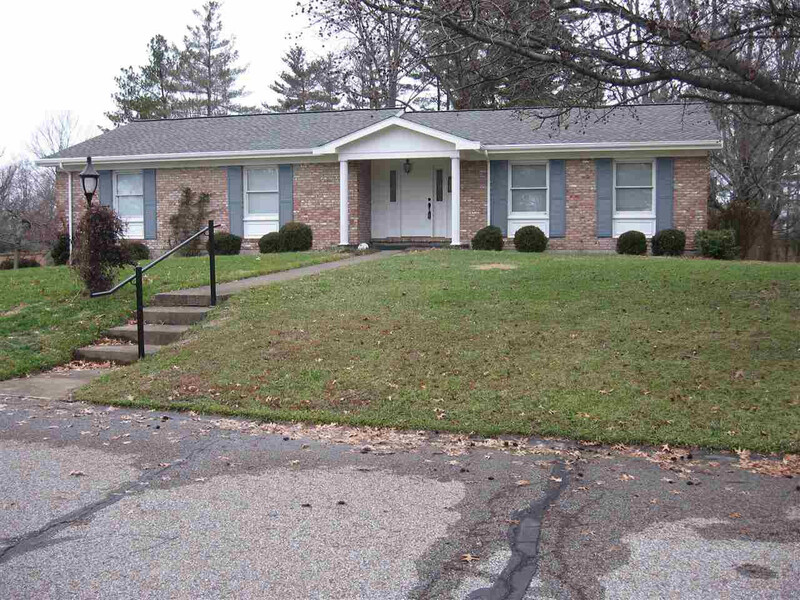 Well maintained spacious 3 bedroom full brick Ranch style home on level lot. 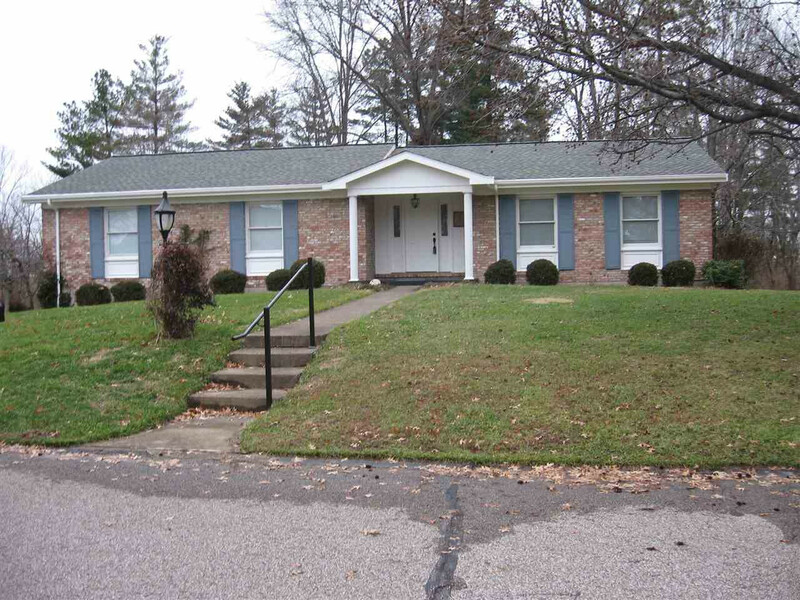 Large rooms, hardwood floors, eat-in kitchen w/granite counters and beautiful cabinets. WBFP w/gas starter in 1st floor family room. Large bedrooms w/hardwood, Great closet space. 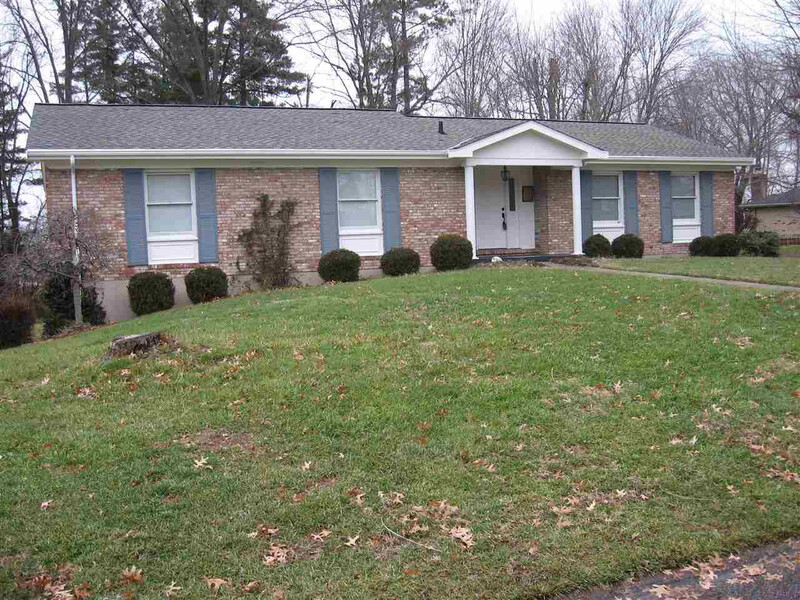 Full basement with finished area, full bath and oversized garage. Deck w/storage area beneath. Area of beautiful homes.